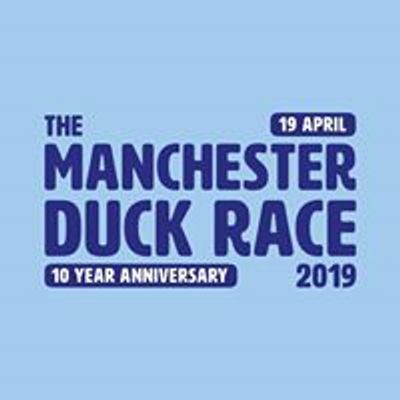 On Good Friday, 19th April, the Manchester Duck Race returns for its 10 year anniversary at New Bailey and the River Irwell! ??? 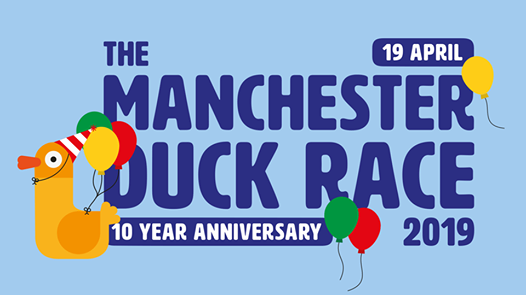 This year is going to be bigger and better than ever, make sure you do not miss out! 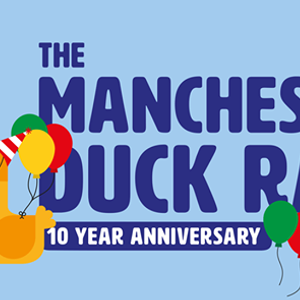 We welcome the return of Bathroom Takeaway UK and Smooth Radio as official sponsors, with all money raised donated to the wonderful children’s charity, Brainwave.